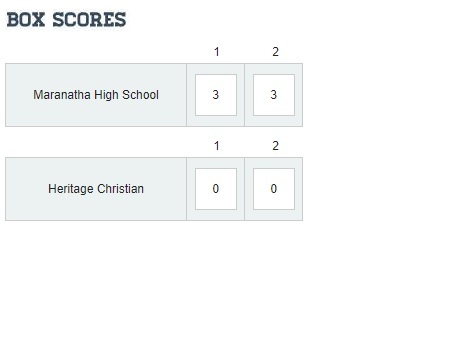 Maranatha hosted Heritage Christian, as the two teams faced off for the second time this season. From the opening whistle, it was all Maranatha. Senior Michael Antonovich scored in the first minute of play, chipping the keeper off a pass from his co-captain Chris Morales. The Maranatha leading goal scorer would notch another goal in the first half, off a PK in the thirteenth minute. Four minutes later, forward Sam Dunn scored off a rebound from a hard shot by Jacob Sattler that caromed off the post. Dunn’s boot found the ball, and he placed the shot past the keeper for the third Maranatha goal of the half. Two minutes after the restart, Dunn found Matthew Malhotra, whose shot was on target, and out of reach of the Heritage keeper. Fifteen minutes later, it was Michael Antonovich again who scored off a rebound from another hard shot by Jacob Sattler. One minute later, Antonovich found Eric Chang for the sixth and final goal of the match. 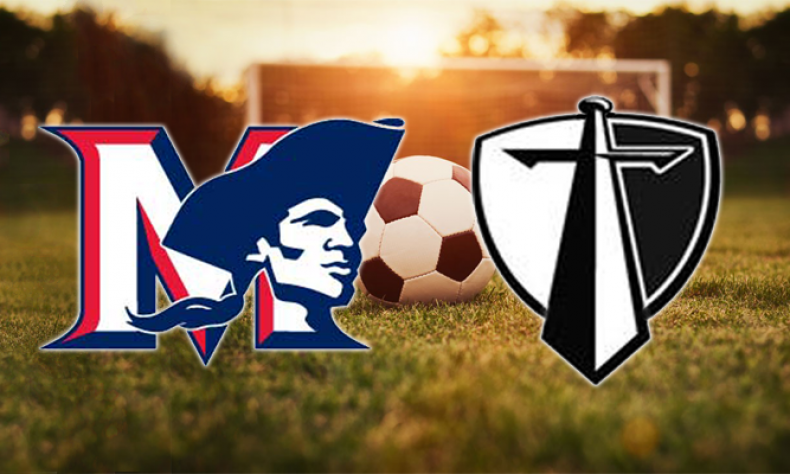 Maranatha closes out the regular season at home on Friday against Village Christian. Kickoff is at 5:30pm.